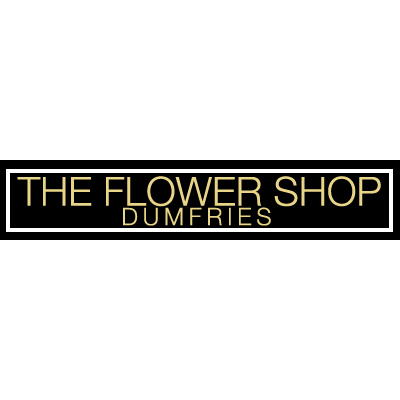 The Flower Shop is an established Interflora florist based in Dumfries. We offer a wide range of gifts & floral tributes to mark any occasion or even just to say I love you to the someone special in your life. Our full wedding service includes beautiful bridal bouquets, church & reception arrangements and luxury hand tied bouquets for the mother of the bride & groom. A full sympathy range is available with our personal 121 service ensuring your every need is catered for. For the sad occasion. we have gifts for everyone from New Baby to Grandparents including Chocolates, Teddies, Ceramics & many more. Same day local & UK delivery. Worldwide delivery via the Interflora network. Order online or pop in and see our friendly staff. We are on English Street, Dumfries & parking is available near by.